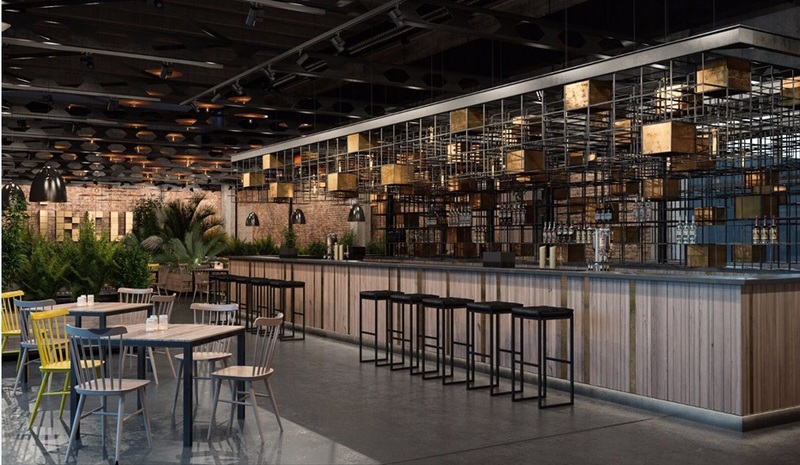 German retailer Kaufland has launched its first gourmet pop-up restaurant in Romania, with dishes created by French chef Samuel Le Torriellec. However, the prices are affordable for all clients, as they only pay for the ingredients, the company said. 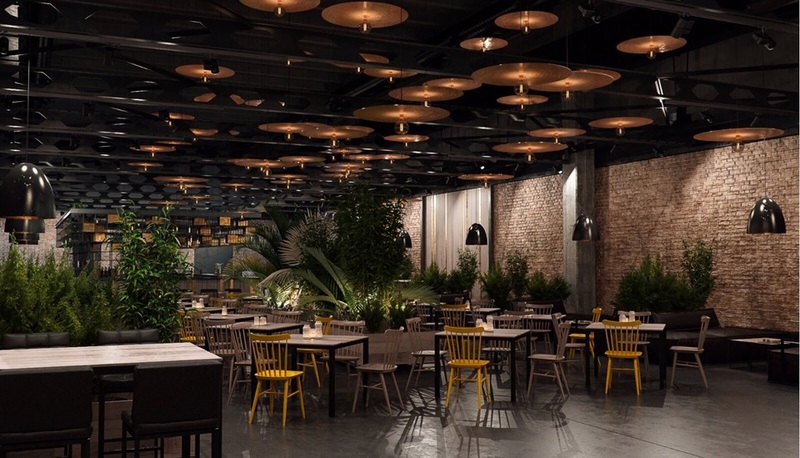 The restaurant is located in Bucharest’s Pipera area, at Si Lounge, and will be open for two months, between March 26 and May 20. Its program is 12:30 to 15:30 for lunch and 19:00 to 23:00 for dinner, from Monday to Saturday. It has a capacity of 100 people. Clients can choose from lunch or dinner menus, which include soups, gourmet starters, various types of salad, and fish, pork and beef dishes. For desert, they can have tiramisu, crème brûlée or peach tart. Prices start at RON 4 (for the soup of the day), varying depending on the ingredients used for the dish.